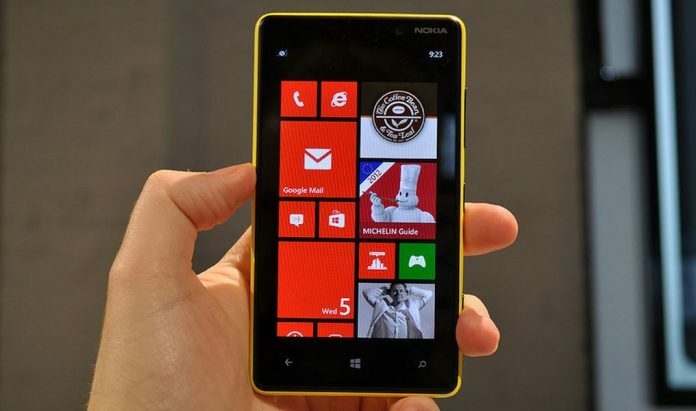 The Finnish mobile phone manufacturer Nokia has announced the new Windows Phone Powered smartphone Nokia Lumia 820 at the event in New York. Nokia Lumia 920 has a smaller screen than the 920 flagships and it misses out on a few of the cool new features but still, you can expect the same solid smartphone experience as the other premium Nokia Lumia phones. The Nokia Lumia 820 has a 4.3″ AMOLED display of WVGA resolution, unfortunately, no HD or full HD display, which features the ClearBlack technology and ultra-responsive touch like the 920, which allows it to work with gloves, but it doesn’t have the PureMotion HD+. The overall design and build of the phone are also the same as the Nokia Lumia 920, it has the same polycarbonate unibody design and will have optional protective shells you can put on the back. Not only the design and build but also the software and hardware specification of the Nokia Lumia 820 is mostly the same as the Nokia Lumia 920. The Nokia Lumia 820 will run Windows Phone 8 coupled with Qualcomm S4 chipset as the 920, with a dual-core Krait processor clocked at 1.5GHz and 1GB of RAM. Nokia Lumia 820 also packed the LTE connectivity, along with the new and exciting NFC-based features of Windows Phone 8.